What a fabulous weekend for Artisphere and arts, culture, and life in Greenville, South Carolina. From galas to greetings, from chalk art to culinary art, and from booths to beer- Artisphere showcased some of the best and brightest that Greenville has to offer. I loved taking over the Artisphere Instagram on Friday and leading all of you through my festival experience. 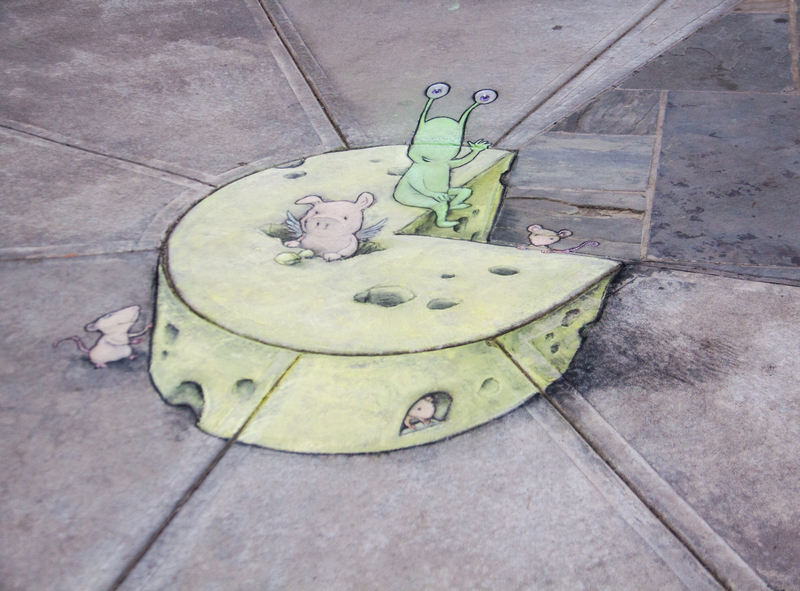 Some of the highlights were David Zinn’s chalk art at the Peace Center Plaza, the Pimento Cheese Short Rib Slider from Larkin’s on the River, and of course, wandering around all of the amazing artists and their booths. TD Bank’s flowers also made my day (and some great photos). What is the legacy of Artisphere? Every year, I love talking about it, visiting it, and seeing it for myself, but my favorite part is sharing that excitement with other people. Artisphere brings fabulous creativity to our city with a well-rounded weekend with fun for everyone. Kidsphere is amazing for the little ones, the concerts at the amphitheater attract the night owls, and the Culinary Arts Cafe and Wine and Craft Beer Experience add a savory twist to the effect. What can I tell you about Artisphere next year? It will be bigger and better than ever. Every year, I’m amazed by the talent and engagement that the artists bring to Greenville, and the social media presence has expanded exponentially in the last few years. Thanks to everyone who shared photos, videos, and stories. We’re so fortunate to be a part of your journey, and we thank you for being a part of ours. P.S. We hope our tiny dog friend found his/her home this weekend! If not, please let us know if you have any information regarding his/her owner.